Our ocenas are the least-explored region of planet Earth. Protection and sustainable development of ocean resources presents formidable challenges. Robots will play an increasingly key role in the near future and this role will expand and become more challenging as we extend into deeper, remote and hostile marein environments. Europe leads in many aspects of maritime, but lacks well integrated and coordinated oceanic robotic infrastructure or presence. The marine-robotics industry is growing rapidly. It is crucial high-value/high-cost sector with considerable entry-barriers to R&D. 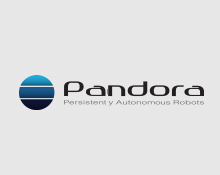 The full growth potential of this industry will be greatly enhanced with acces to shared robotic research infrastructure. 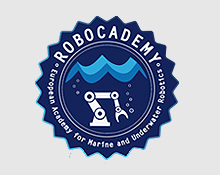 EUMarineRobots (EUMR) proposes an access-infrastructure for the deployment of a full-range of aerial, surface and sub-surface marine robotic assets, the combined value of wich is far greater than the sum of their parts. EUMR will open transnational acces to significant national marine robotics R&D assets across Europe. 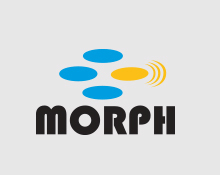 The EUMR consortium comprises 15 partners from 10 countries who, collectively, can deploy a compehensive portfolio of marine robotics assets with required associated support assets and expertise. 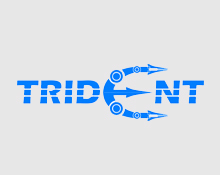 The network is a strong and balanced grouping of globally distinguished key players with diverse, track-record of excellence across marine/robotic sectors. Partners are members of a wide variety of existing networks, and research infrastructure collaborations both formal and informal across Europe and the world. EUMR is a first stage in aggregating these networks and assets as world-leading for support and growth of a strong community of practice in marine robotics and marine.